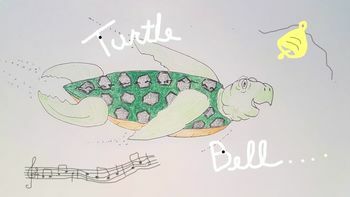 This delightful song written for pre-school and primary age children, tells the story of Mary Myrtle, a quiet little turtle! Featuring Lily-June Meyer on vocals accompanied by Bonnie Ishii on ukulele, this song can be supplemented with the lyrics and guitar/ukulele chords as well as a Mary Myrtle colouring page. It will also soon be available as a bundle. 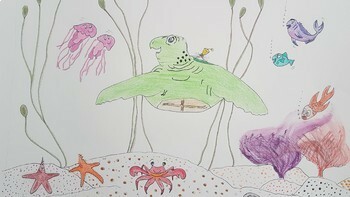 Listen and find out what happens to Mary Myrtle as children worry about her all alone in the deep blue sea!